We understand that home is where people want to be when suffering from an illness or injury. For our residents who need help recovering, our Home Health Services can provide professional care in the privacy of one’s home or apartment here at The Manor. 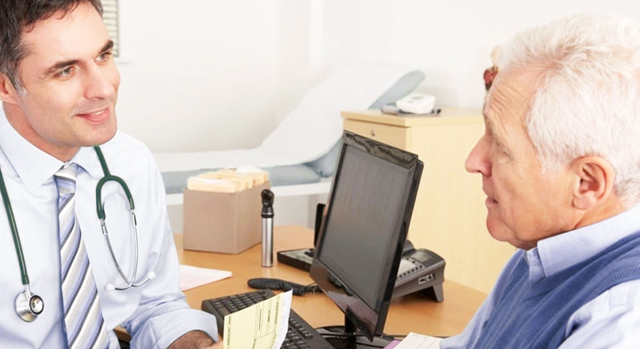 We provide short- and long-term care for both acute and chronic health problems, including heart disease, COPD, diabetes, and more. The comfortable environment allows staff and residents to optimize the skills of modern medicine, while providing a home-like feel. We offer a variety of restorative therapy services to help our patients regain strength and work toward becoming as self-sufficient as possible. 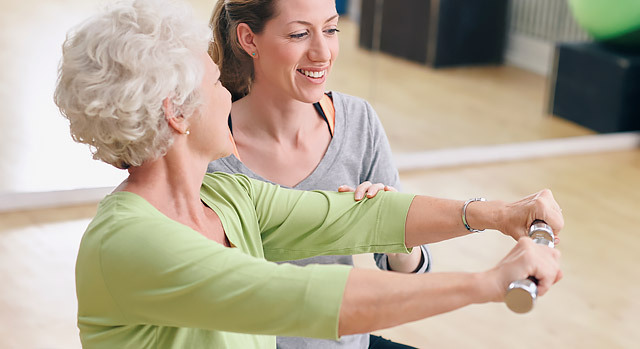 Our physical therapy services are designed to help patients learn new exercises and coping mechanisms for physical limitations and disabilities to relieve pain, increase strength, and improve mobility after an illness or injury. At The Manor, excellent medical care is always close by. There’s no need to travel — residents can choose to receive convenient on-site primary care and treatment of acute and chronic illnesses from our geriatric specialist and our talented nursing staff, who have a deep understanding of the complex health care needs of older adults. As the number of residents at The Manor continues to grow, we will continue to evolve all services and amenities so we always accommodate the needs of every resident.